Justin Lake is an owner and principal at Venado Technologies. 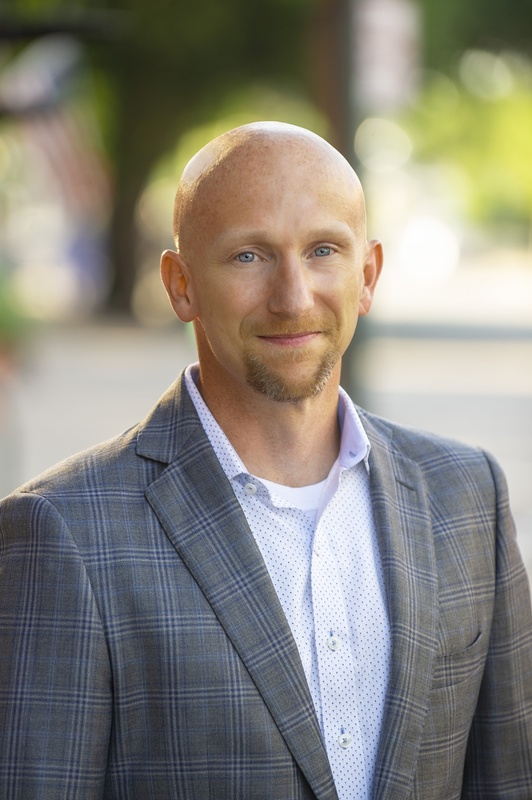 A lifelong mobile tech enthusiast, Justin is dedicated to leveraging modern technologies to improve the effectiveness of organizations with highly mobile workforces. Before Venado, he held roles in companies such as wireless carriers, mobile device manufacturers, mobile managed service providers, and software development teams. And while those experiences drive much of Justin's counsel with his clients, the real fuel is bringing creativity to every new challenge. Working with his own ideas and leveraging his extensive network of industry professionals, Justin and his team bring value to the digital transformations of the most exciting companies in the world.